Almost there! Please Complete the form and click the button below to join the FREE 5-Day Healthy Breakfast Challenge. Join our list and get the recipe for 'Individual Breakfast Frittata'. An easy and quick breakfast for those 'on the go days' that everyone will love. Get the Guide and learn 13 ways to save money while eating healthily. Thank you for checking out my Freezer Meals Program. Fill in your info for more information and the current menu and prices. Check your email and click to confirm that you want to receive information and the link will be delivered to your inbox. This is just one example of the many awesome recipes found in Nature's Garden Favourites Cookbook. Please fill in your full name to register for CookingHacks4Health. Use an email address that you check frequently. Eat whole foods for the health you desire. Take charge of your health, ditch processed foods and get healthy with whole foods. 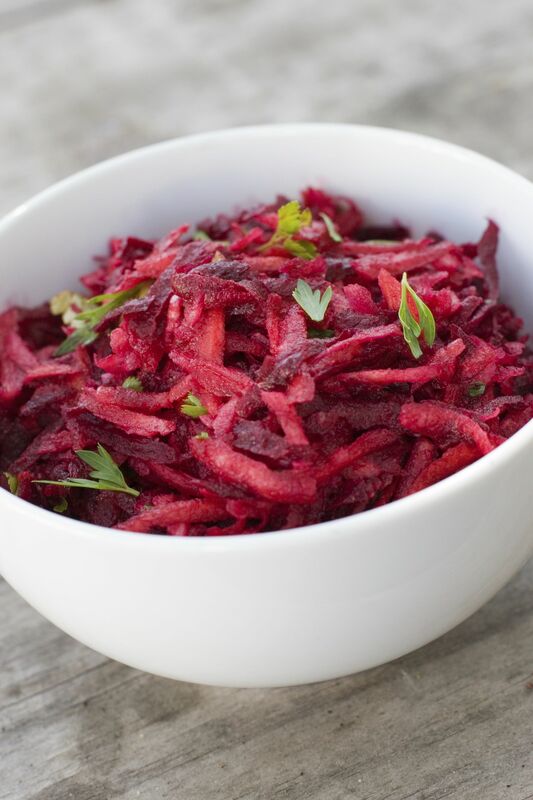 Get Your Free Raw Beet Salad Recipe. Nature's Garden Favourites Cookbook is filled with over 80 favourite recipes. All with instructions to make them exactly as made at the original Nature's Garden. Make your favourite food and enjoy it whenever you want at home. This Organic Tomato Basil Soup is quick and easy and so delicious! Perfect soup for any cool day. This soup was often combined with quiche or a sandwich at the original Nature's Garden. This recipe was quite new to the Nature's Garden menu but became popular because of it's satisfying combination of flavours. Get Your Free Temperature Guide for Cooked Meat. Want to know how long and at what temperature you should cook your meat? Grab this handy guide and post for easy reference. Find out which produce you eat should only be organic and why! Do you know which ones should only be organic? 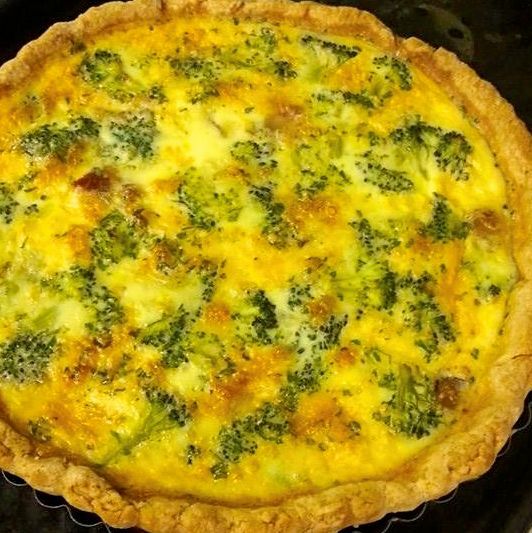 Try this Quiche for a delicious dinner Entree'. Quiche can be enjoyed at any meal. 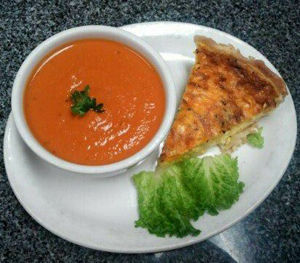 This soup was one of my creations and was very popular combined with quiche or a panini or alone with our organic herb and cheese scones. Join the list for your free recipes & more in my newsletter. My specialty is adapting favourite recipes to be healthy and flavourful. This Includes adapting recipes to be gluten-free, dairy-free, soy-free and vegan to create delicious moist options for those with allergies. This recipe is just a sample of the many healthy and delicious foods that were served at the original Nature's Garden. Nature's Garden Favourites CookBook is full of similar customer requested recipes. 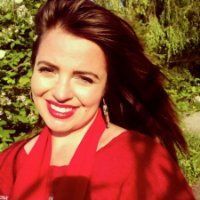 I am passionate about cooking and eating healthily and organically and living as sustainably as is possible and practical. Get tips about healthy choices, free recipes and links to other great resources. Find out about healthy alternative ingredients and why you will want to use them in your homecooking. I am dedicated to helping to make your journey to healthy eating more enjoyable and hassle free. Perhaps you have never had the opportunity to eat at Nature's Garden! Wonder if the customer stories really represent the majority of the customers' experience? I am giving you a FREE Organic Raw Beet Salad recipe to offer a small but delicious sample of what they are talking about. Your next FREE recipe is my super popular Organic Tomato Basil Soup. You will want to have some fresh basil on hand to get the full flavour experience that this soup gives. By now you should be convinced. Our happy customers are real and know what they are talking about. Try this FREE recipe for Organic Turkey Broccoli Quiche for dinner. Combine it with the soup or salad to complete your meal. Dolores got me eating my veggies and loving it. I found their warm and inviting atmosphere speaks of their passion and dedication for healthy living. Quaint, cozy, natural and charming are only a few words to describe Nature's Garden. For me it was not a place to conveniently purchase food, it was a place of experiences, relationships and connections. I always felt at home being there and not only did they provide amazing wholesome food and excellent service. I found their warm and inviting atmosphere spoke of their passion and dedication for healthy living. What stood out for me particularly were the smiles and laughs we shared. Natures Garden was a place where I always felt happy and for me that is what made Nature's Garden successful and a place you just wanted to hang out at. 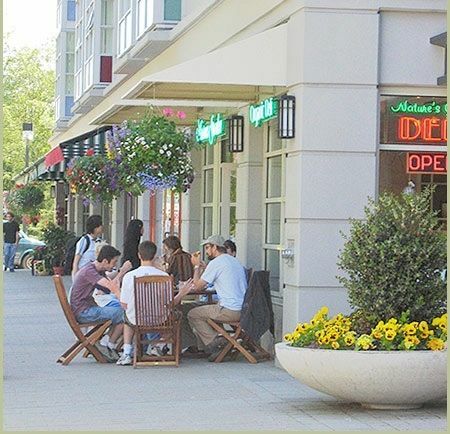 If you wanted to connect with your community and enjoy the most amazing food at reasonable prices, then Natures Garden was the place to spend your time because it was a place where you felt good. From my eyes Natures Garden was a place of value and integrity and I am fortunate enough to have built such wonderful connections there. Discover the essential building blocks for having the health you desire. Get clarity on your steps to health.